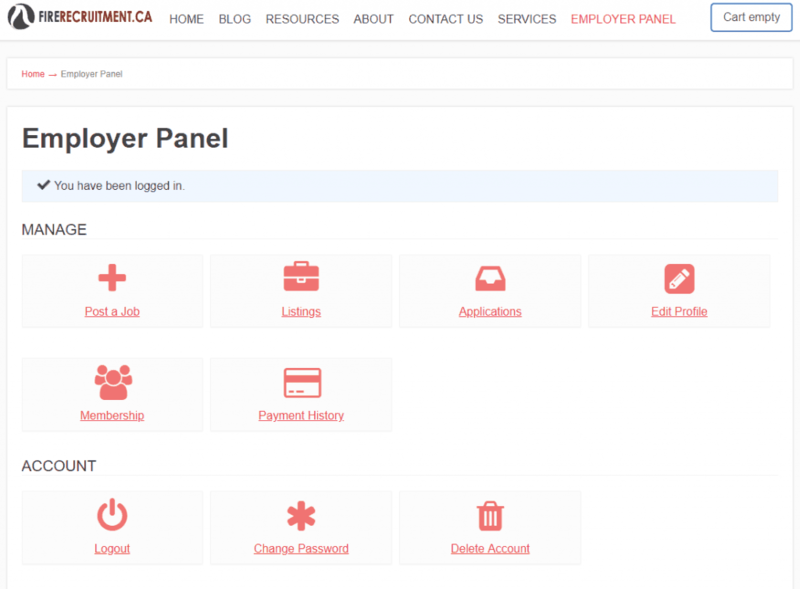 Step 2: Once in your Employer Panel, click on Applications. The search bar allows you to filter candidates by job and the status of their application for each of these jobs. In the example above, the candidate’s status was changed to read by clicking on the status button and selecting read from the dropdown menu. By selecting “Accepted” or “Rejected” an option becomes available to automatically send them an email notifying them of your status change. This is optional. If you don’t click on the setting no email will be sent. By moving your mouse over the 5 stars you can give a rating of 1 to 5 stars based on how you rank that candidate. To view their resume simply click on “View” then on “View Resume” or if it’s not available, click on the Attached Files for the documents they attached. 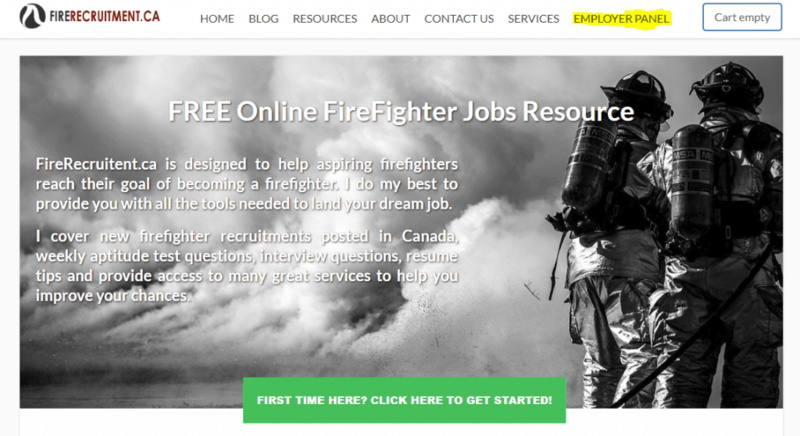 From this page, you can email them directly by using the Applicant E-Mail they provided.